42m2. 1 bedroom. Furnished. 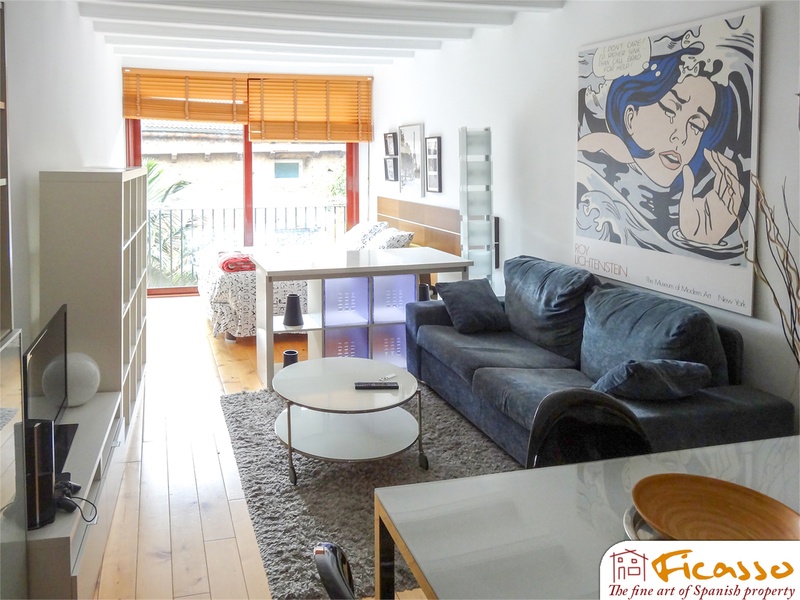 Cozy, exterior, renovated apartment in the lively neighborhood of Raval, located near the Sant Antoni fresh food market and Rambla del Raval, steps to the metro stop and surrounded by many stores to fulfill your daily shopping requirements. Ideal for one person or a couple. 40m2+3m2 balcony. 1 bedroom. Unfurnished. 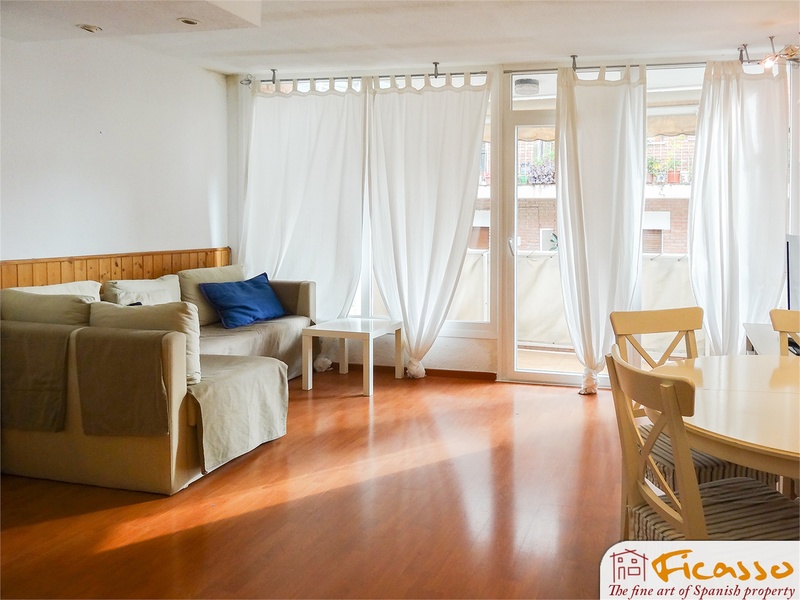 Quiet and sunny flat, steps to Sant Antoni market and Plaza Universitat. Ideal for one person. 50m2. 1 bedroom. Furnished. Charming, all exterior and corner flat on a small street in the historic center, close to Vía Layetana, Av. del Portal del Ángel, Pl. Cataluña and the restaurant Els 4Gats. Perfect for one or two persons, well-restored flat in a catalogued building. 40m2 + 18m2 terrace. Studio. Furnished. 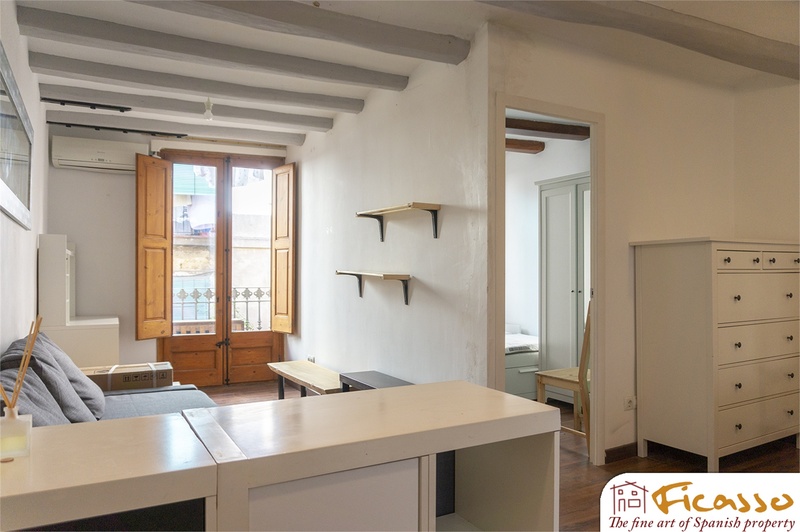 Renovated penthouse, loft-style, in the charming neighbourhood of Gràcia. Fully equipped, ready to move in. Perfect for one person. 42m2. Studio. Furnished. 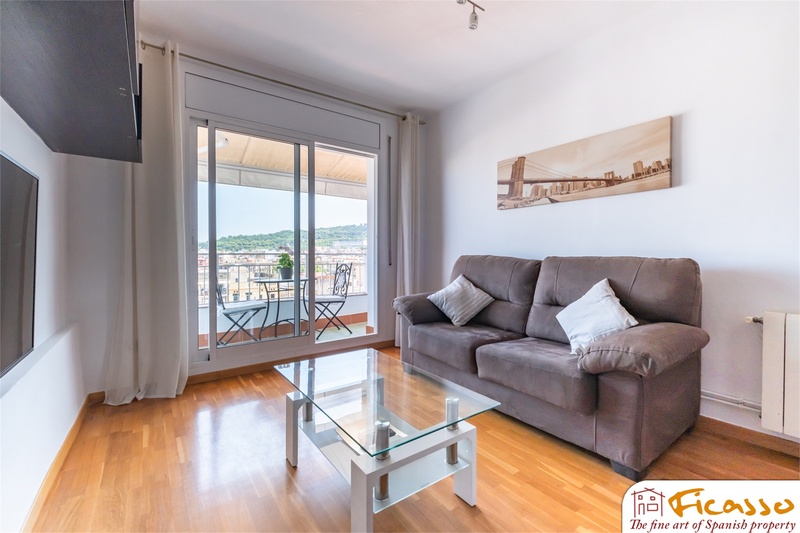 Excellently renovated, bright flat overlooking a lovely, quiet patio, in the historic center of Barcelona, steps from MACBA. Ideal for one person. 44m2. 2 bedrooms (one with access through the other). Furnished. 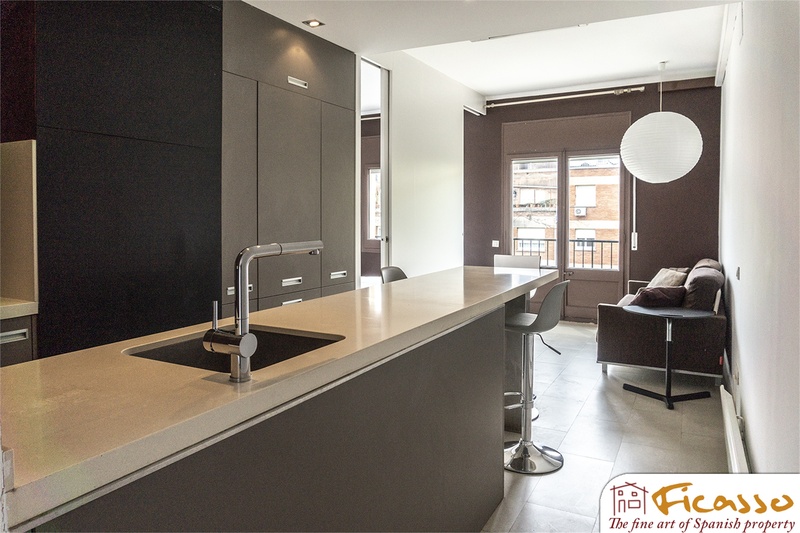 Brand new, modern and bright apartment in the historical center of Barcelona, very close to the Ramblas. Ideal for a couple or single person. Internet included in price! 44m2. 2 bedrooms (both with double beds). Furnished. 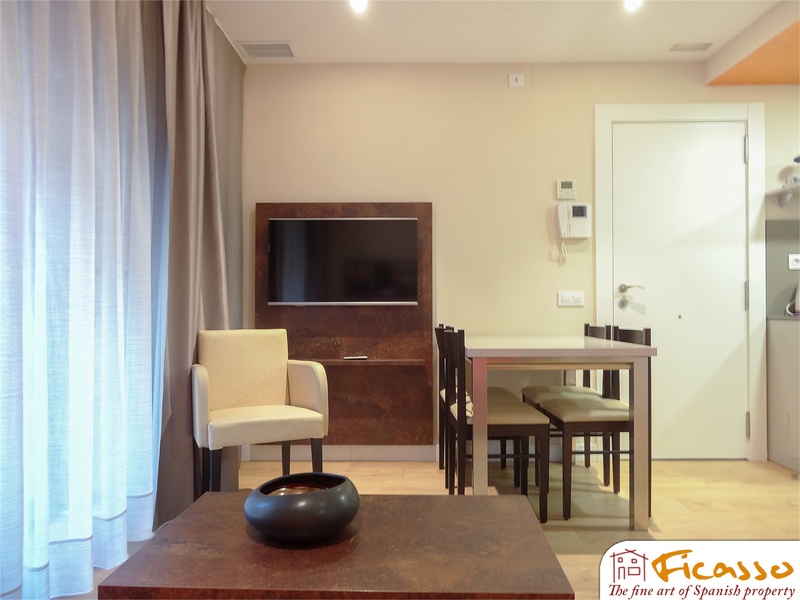 Brand new, modern and bright apartment in the historical center of Barcelona, very close to the Ramblas. Ideal for a couple or two to share. Internet included in price! 69m2. 1 bedroom. Furnished. 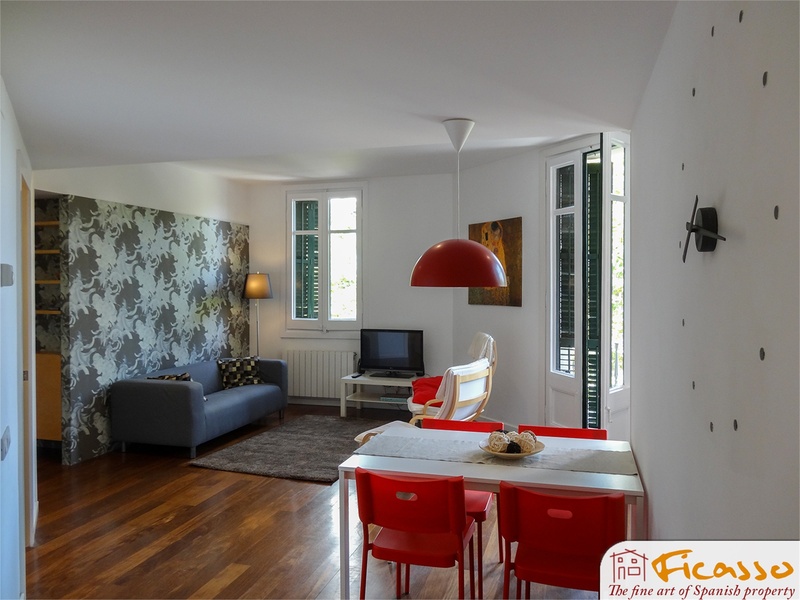 Bright apartment, located on a quiet street in the Vila de Sarria. Unbeatable location for IESE master students in a very well serviced area. 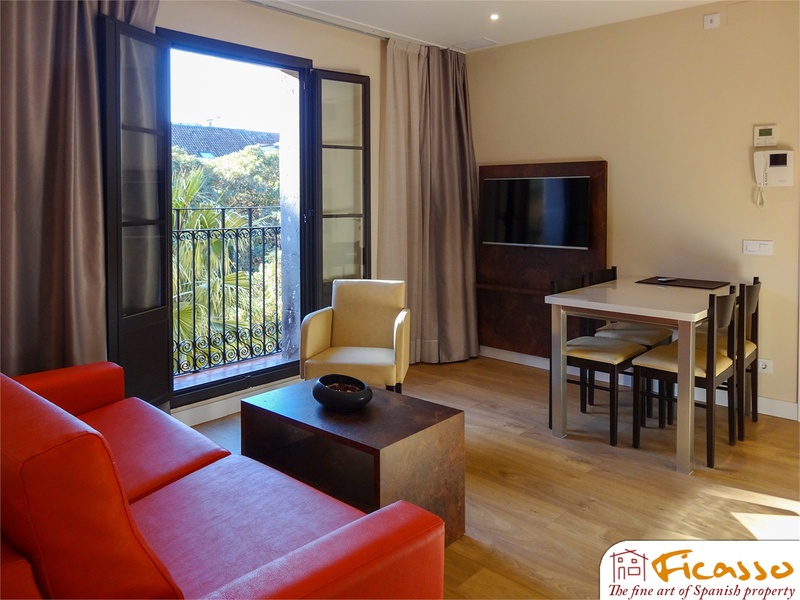 Walking distance to supermarkets, restaurants, hospital, the Sarria fresh food market and the Reina Elisenda FGC station. 50m2+ 60m2 private terrace. 1 bedroom. Furnished. 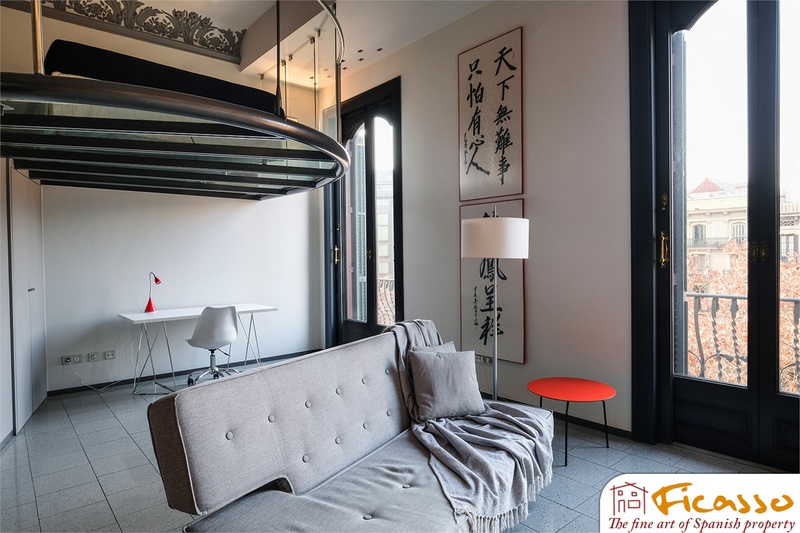 Incredible penthouse flat with private terrace in the core of Ciutat Vella, close to the Parque de la Ciudadela, La Estación de Francia and the Arco del Triunfo. Excellent flat for one person or a couple, ready to move in. 78m2 + 34m2 terrace. 2 bedrooms. 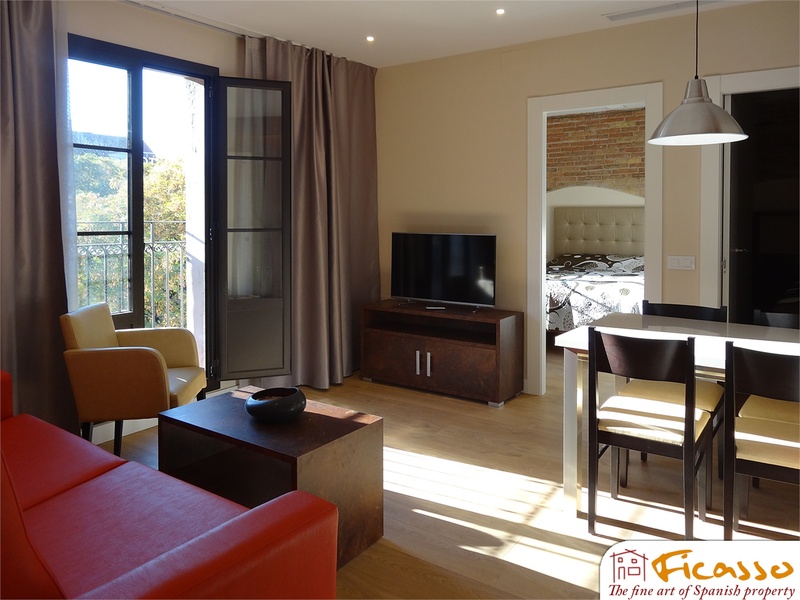 Furnished, comfortable penthouse duplex with private terrace and views of Tibidabo. Car and moto parking spaces included in the price. 79m2. 3 bedrooms. Furnished. 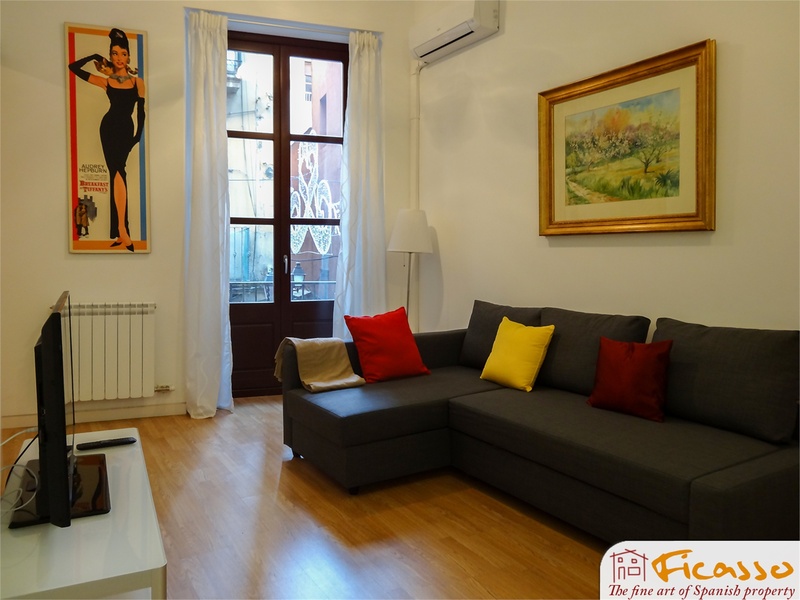 Bright, corner apartment in the heart of Poble Sec, close to many restaurants and shops, just one block from Avenida del Paralelo. Cleaning service included. 44m2. 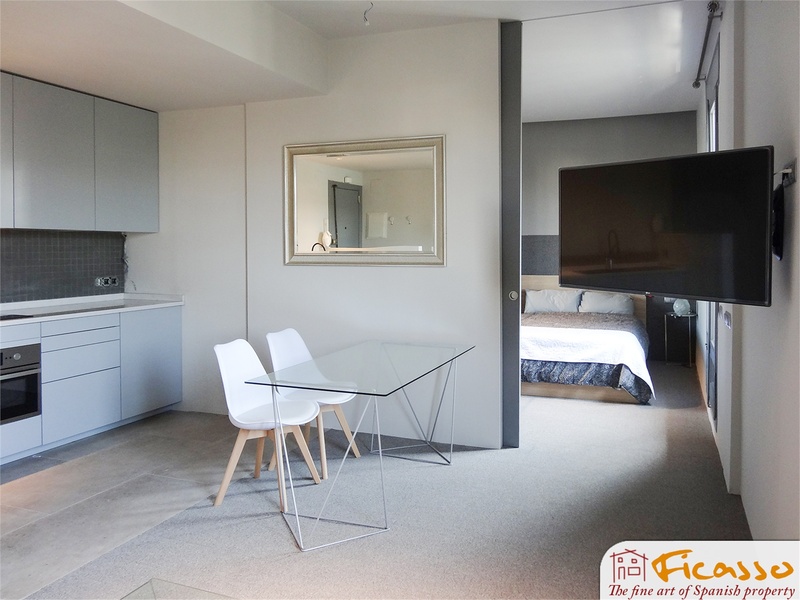 2 bedrooms (1 double bed and 2 single beds). Furnished. 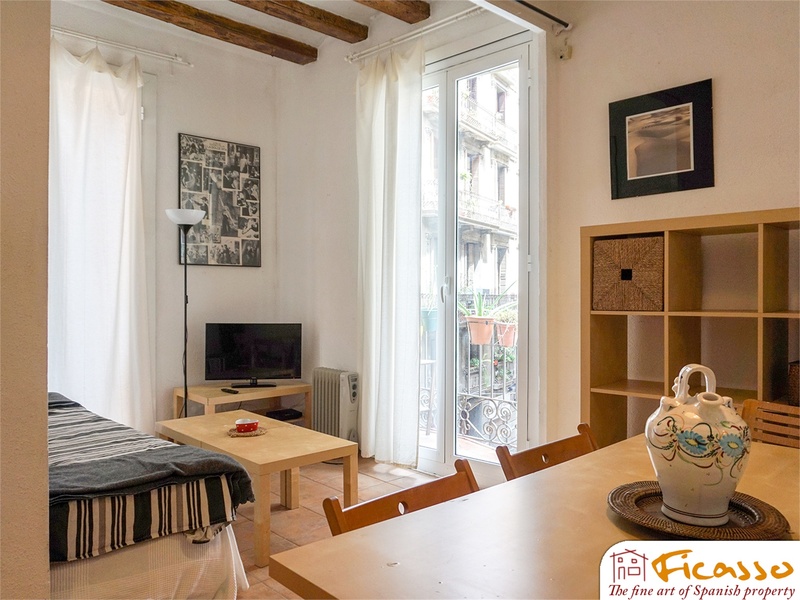 Brand new, modern and bright apartment in the historical center of Barcelona, very close to the Ramblas. Ideal for a couple or two to share. Internet included in price! 75m2. 1 bedroom. Furnished. 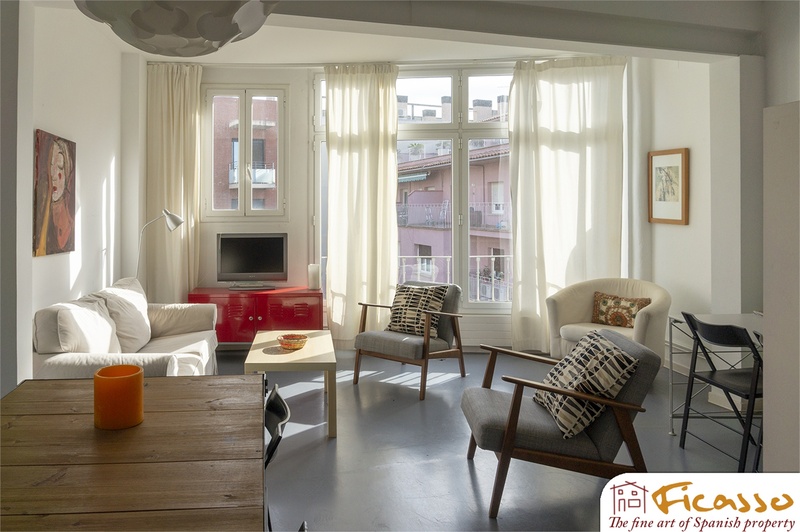 Beautifully finished, light flooded loft-style flat, completely renovated, with high ceilings for rent in Barcelona. 50m2. 1 bedroom. Furnished. 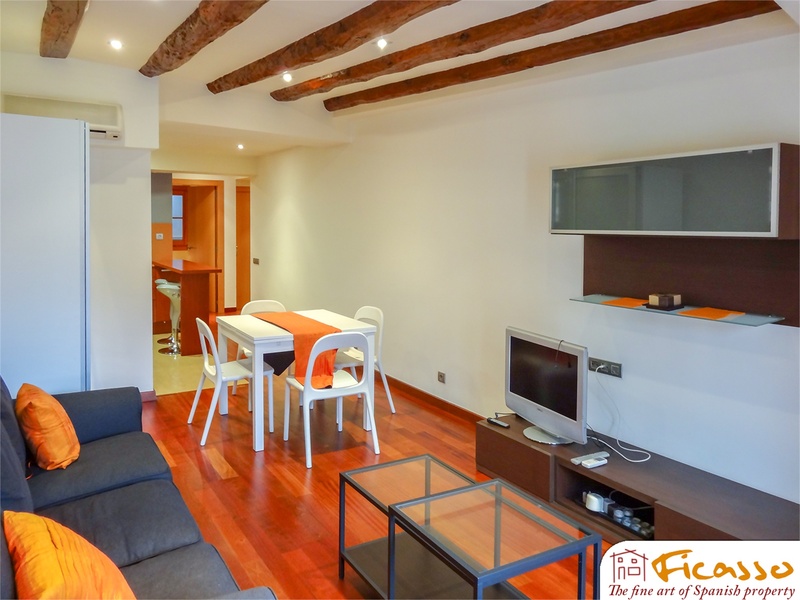 Very central flat, south facing and just newly renovated, one block from Plaza Catalunya. Ideal for a couple or one person, for mid-term stays. Water consumption and fiber optic internet included in the price! 70m2 + 9m2 of balcony and patio. 2 bedrooms. Furnished. 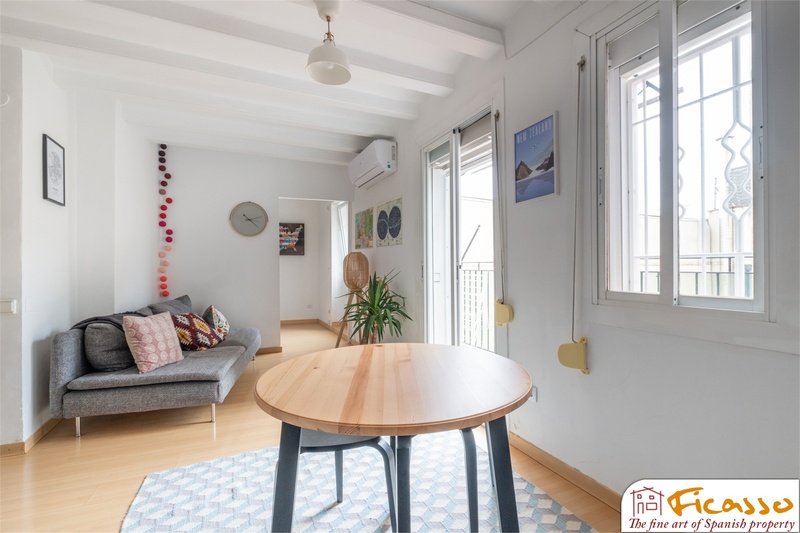 Stylish, practical and quiet flat, in excellent central location in Gràcia Nova, close to central Gràcia, Paseo San Juan, Avenida Diagonal and Sagrada Familia. 70m2. 3 bedrooms. Terrace/balcony of 5m2. Furnished. 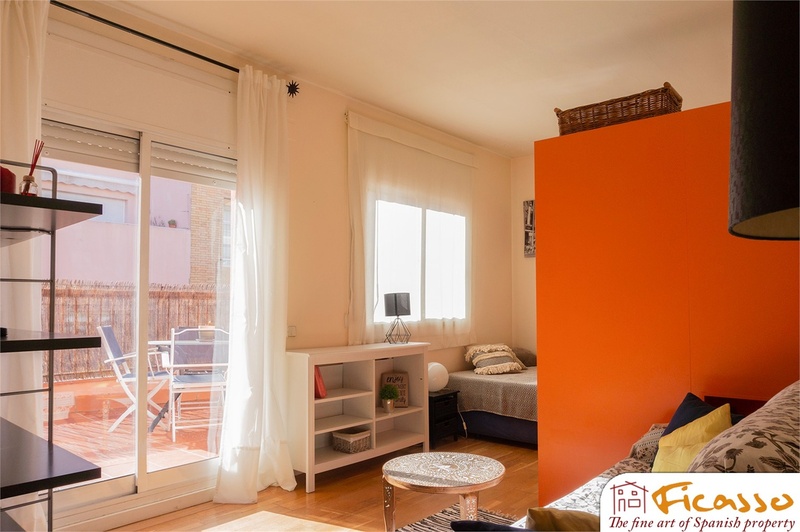 Bright, comfortable attic flat in central Eixample location. Completely equipped. 65m2 + 8m2 terrace. 2 bedrooms. Furnished. Sunny and quiet penthouse, with a small terrace overlooking a garden, in excellent neighborhood in Sarriá, close to IESE, ESADE and other business schools. Ideal for a couple or for two to share. 75m2. 2 Bedrooms. 1 bathroom. Unfurnished. 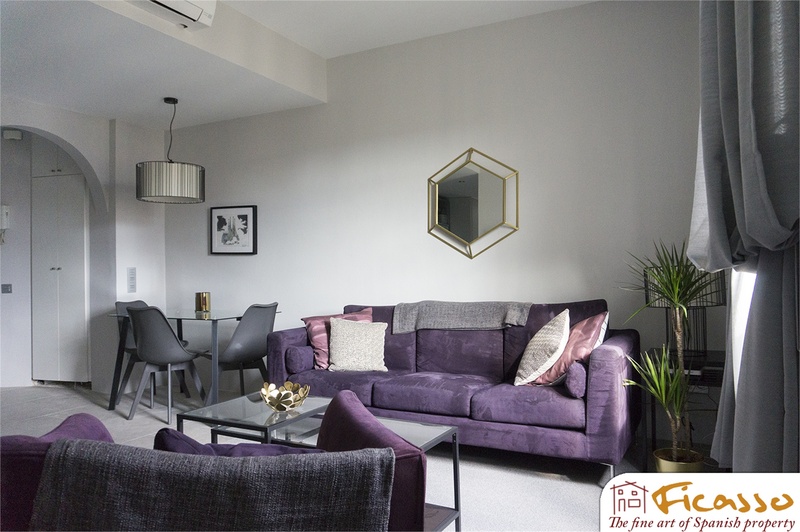 Bright, modern flat with excellent finishings and communal swimming pool and garden area. NO AGENCY FEE! 60m2. 2 bedrooms. Furnished. 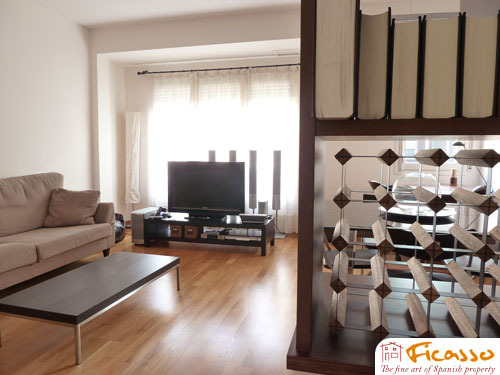 Contemporary flat with a very central location, one block from Plaza Catalunya. Ideal for a couple for mid-term stays. Water consumption and fiberoptic internet included in the price! 70m2. 2 bedrooms. Furnished. 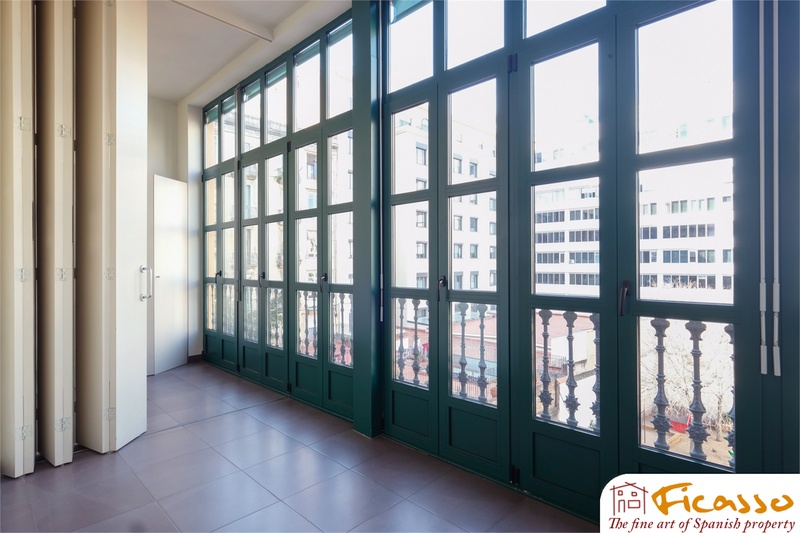 Renovated apartment with excellent finishings close to the Ramblas, MACBA, La Boqueria and Plaza Catalunya.